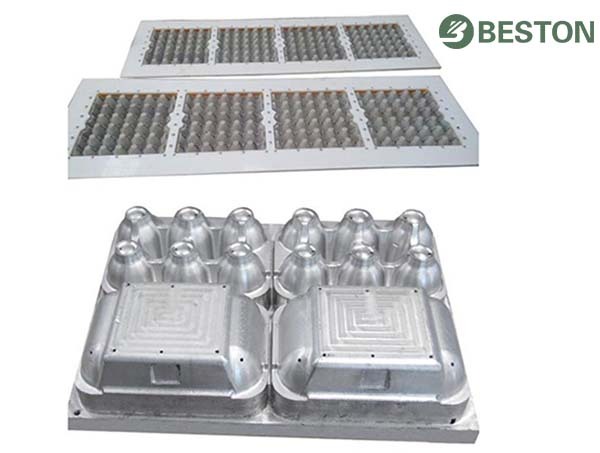 A complete process for making egg trays often contains pulp making system, moulding system, drying and packing system. 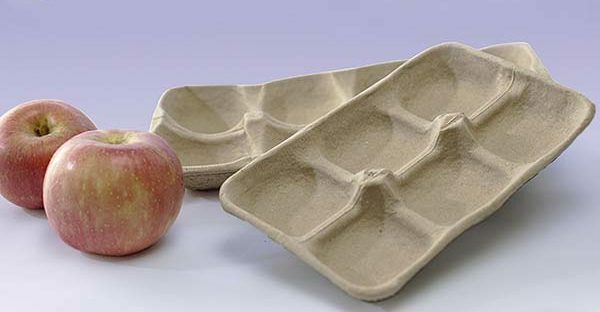 The egg tray making process is also suitable for other pulp products. To be specific, the first step is to process raw material, such as old books, waste paper, into the paper slurry. Then the pulp will be shaped as different wet trays by use of different tray forming machines. A seasoned pulp moulding machinery, for example, Beston Group, can design different moulding dies to meet customers’ requirements, including egg tray moulds, egg carton moulds, etc. After demolding, we will dry the wet products in different ways, such as natural drying for small-scale egg tray manufacturers. Considering the diverse requirements of paper pulp products, there are also different devices to shape and pack these end products, like the hot press machine. As mentioned, the greatest difference between egg tray making machine and egg carton machine lies in the forming moulds. 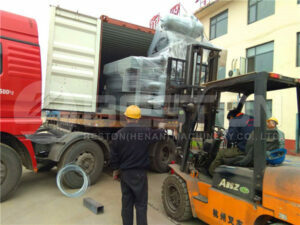 Beston Machinery has devoted to moulding design since 1998, which can make all details perfect. 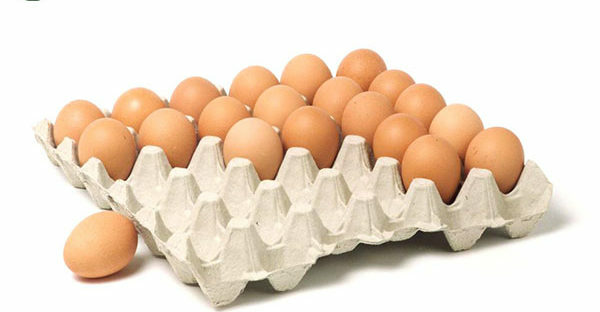 Besides, egg cartons often look smoother and prettier than egg trays. In order to meet the higher requirements, we also supply some auxiliary equipment with our egg carton manufacturing machine. All in all, Beston has rich experience in both manufacturing and exporting egg tray machines to provide you with the most suitable egg tray manufacturing business plan at the best price. Welcome to contact us!